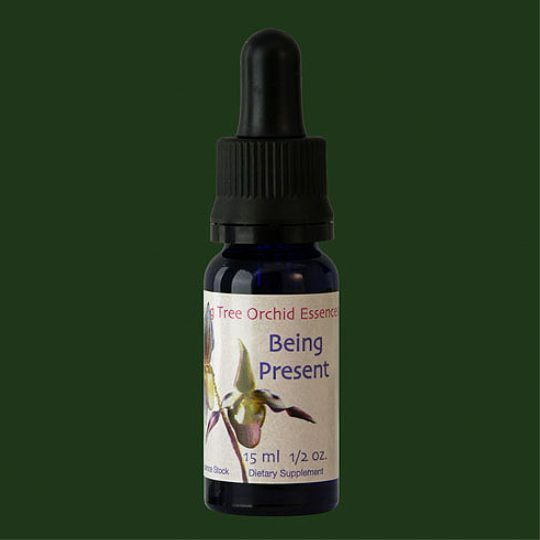 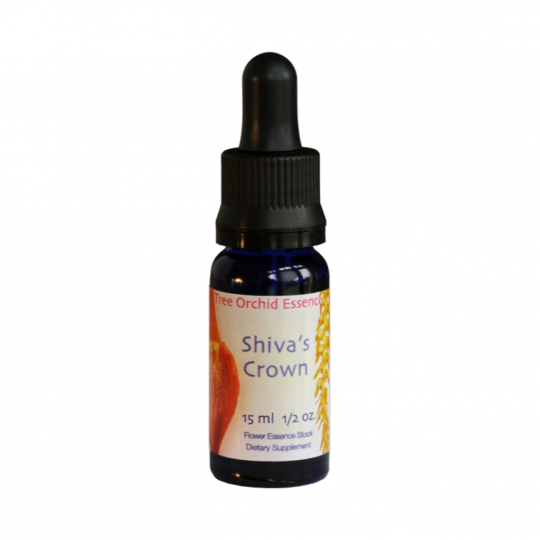 This essence helps to cleanse the etheric body of low-level entities. 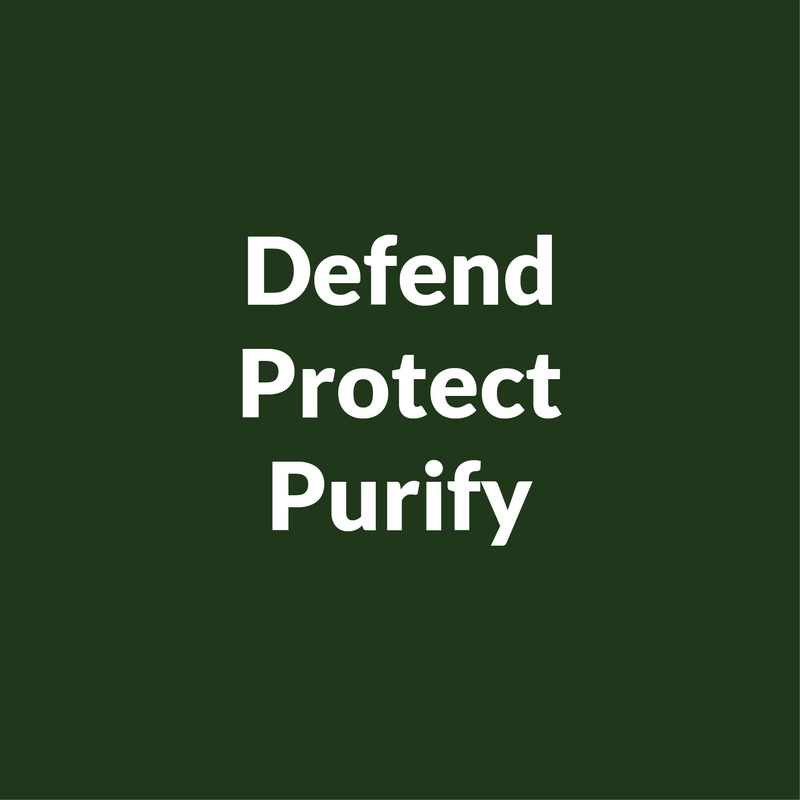 Contains: Joyous Purification, Defender from the Dark, Protective Presence. 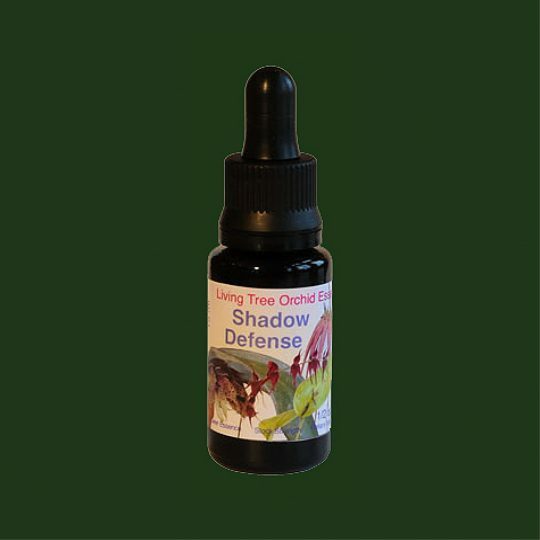 This essence helps to cleanse the etheric body of low-level entities which may have attached themselves to one, especially since the period of August 2010 which gave rise to the creation of the Defender from the Dark essence. 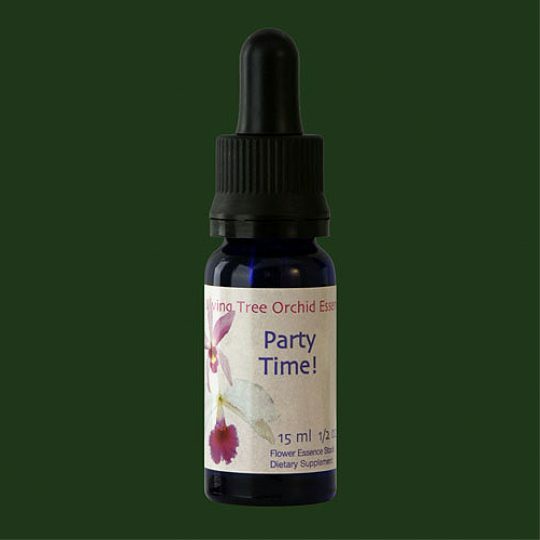 The essence can be usefully applied topically, as well as taken orally. Contains: Joyous Purification, Defender from the Dark, Protective Presence.